Our distinctive quality sachets were the UK's first sterile single-use citric acid sachets. They contain 100mg of pharmaceutical quality citric acid. To order, put the number of individual sachets that you require in the Qty box above - you can order the exact number you need. 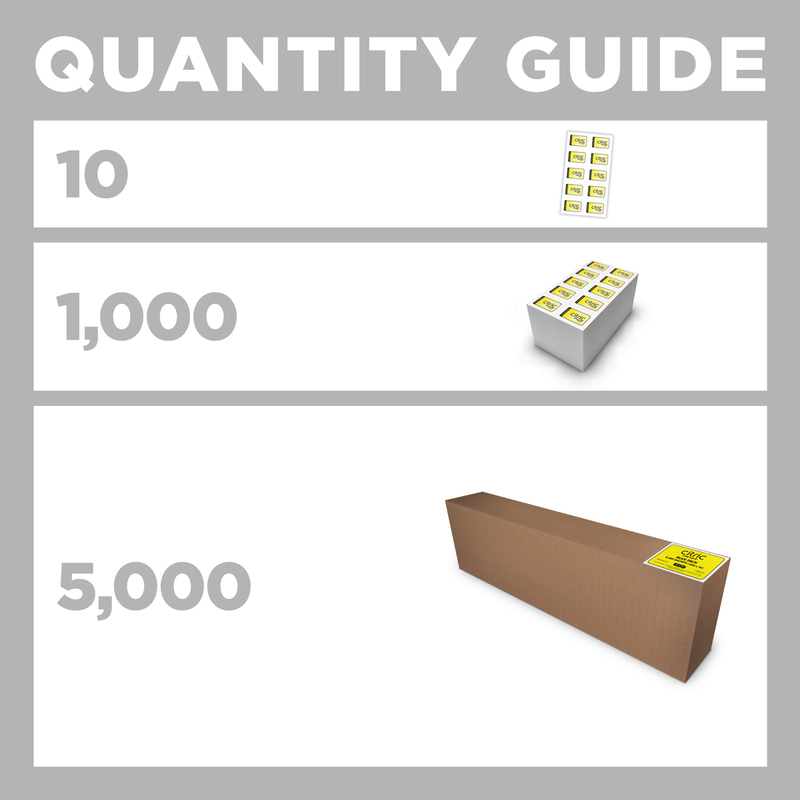 The box quantity is 5,000. Providing citric acid sachets to injecting drug users is very popular with service users, reduces the risks associated with using more dangerous acidifiers (such as lemon juice), improves the relationships and dialogue between staff and service users, and increases both the numbers of people using needle exchange services and the frequency with which they attend. To order via NHS supply chain, add the product code FTR969 for Citric bulk pack to your favourites. 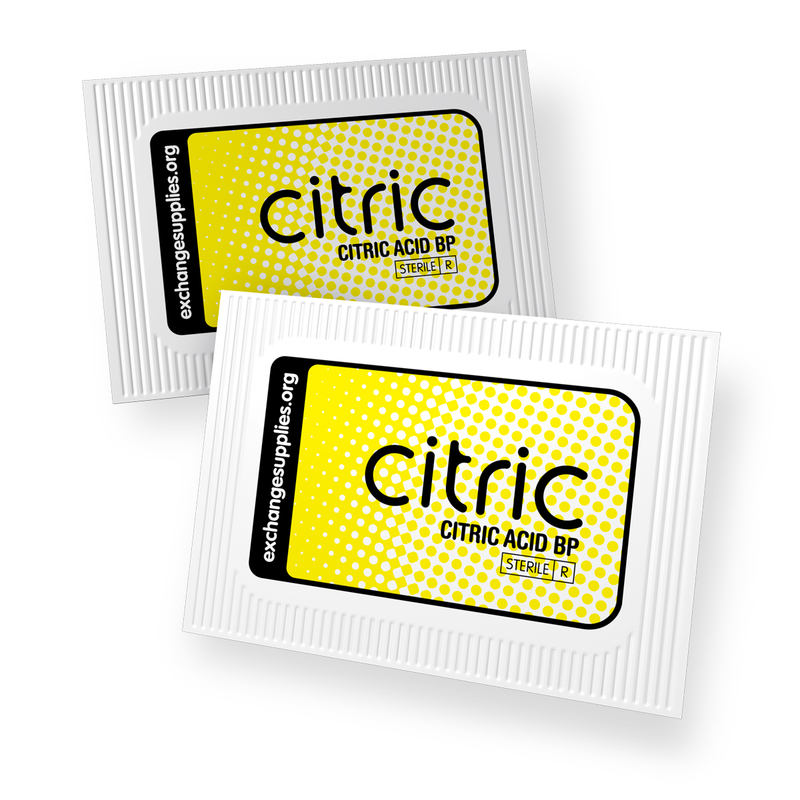 We developed the UK's first sterile single-use citric acid sachets, and they are manufactured to an exacting and consistent standard. The citric acid BP in Exchange sachets is manufactured to pharmaceutical grade and packed by a MHRA licensed manufacturer under the strict hygiene and quality control procedures. 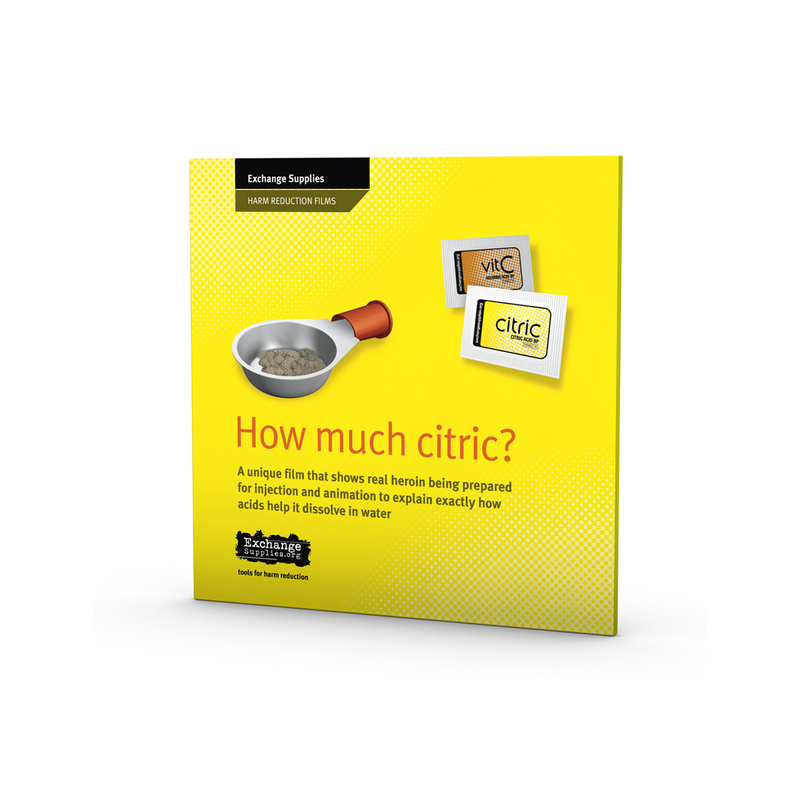 The citric acid is carefully measured into sachets that are made up of 4 bonded layers to keep them airtight, watertight and free from contamination. There is a layer of paper on the outside that can be printed on. Beneath that is a layer of waterproof plastic over a layer of aluminium foil. The final layer that lines the sachet is of waterproof plastic. As the sachets come off the production line, every sachet is checked by an electronic fill checking device, to make sure that they contain powder (the filler nozzles are very fine and they can become blocked). Every hour, several sheets of 10 are tested for weight, print clarity, and water tightness (this is tested by placing the sachets in a water chamber with a vacuum above that shows any leaks by pulling a stream of air bubbles from the sachet). The sachets are carefully logged, certifcated and most importantly, are fully traceable through a system of daily batch numbering. 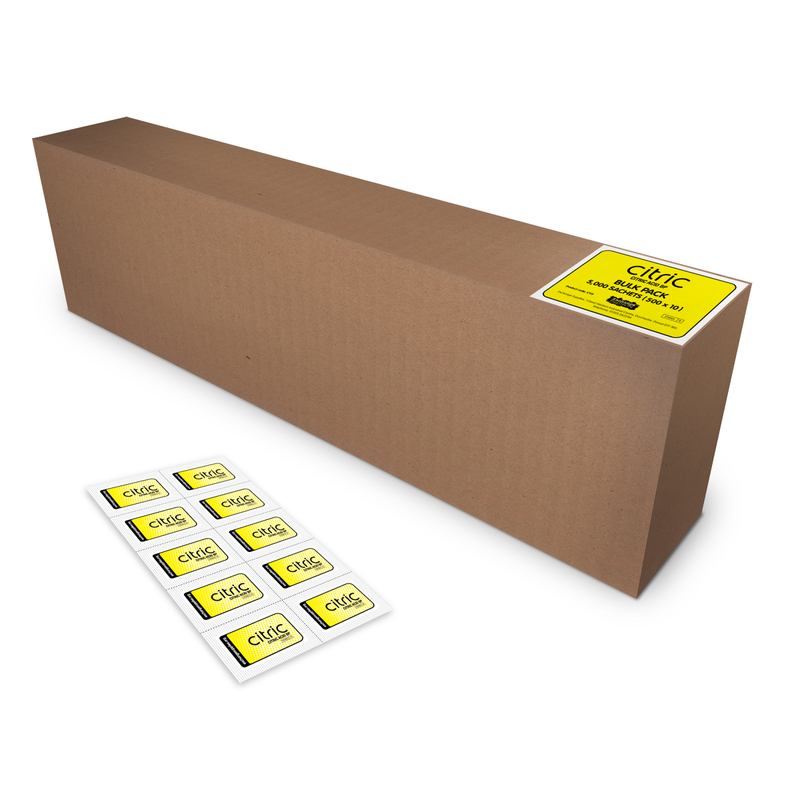 The citric acid is guaranteed chemically stable for 3 years by the manufacturer, for added safety we have stipulated a 'use-by' date of 2 years from the date of packing. Each sachet is tracked from manufacture, through sterilisation and out to the customer so that we can, if necessary, conduct a highly selective recall. warn other customers of potential problems, and if necessary recall and replace affected stock. Since citric was introduced, it's supply has been researched in several places. To date, the findings of all these studies and surveys have been very positive. 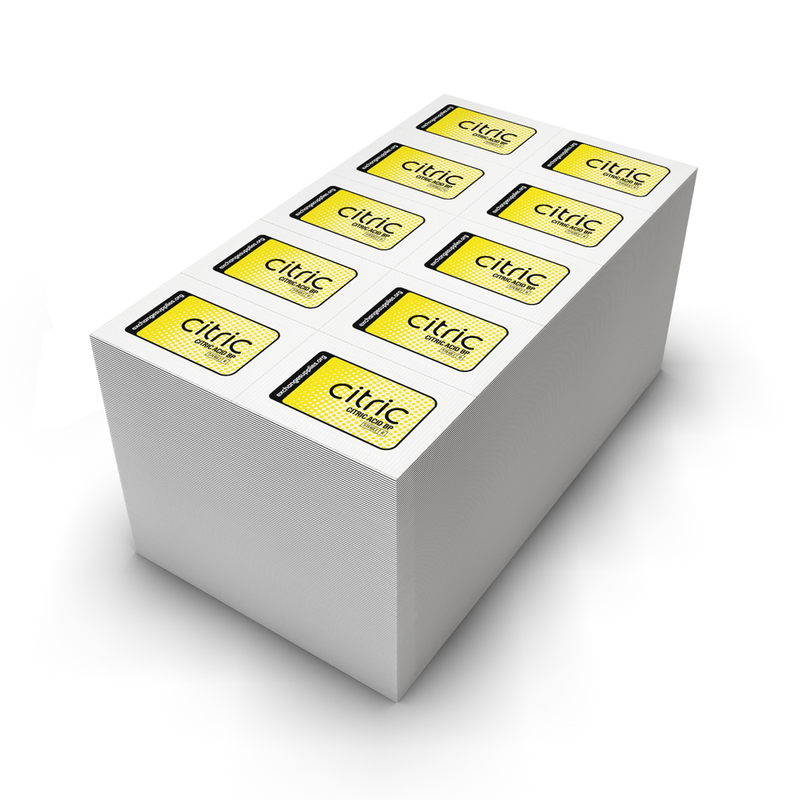 Citric sachets were first introduced in a systematic and organised way across Greater Glasgow and Lanarkshire. As a part of this implementation, the Scottish Executive Effective Interventions Unit conducted an independent evaluation of their introduction. The findings of this survey (published in March 2003) were very positive, concluding amongst other things, that citric acid sachets should be supplied by needle exchange services across the UK. To view the summary of the study go to Scottish Executive website (opens in a new window). The widespread introduction of citric in Merseyside services was monitored by the local Public Health service, to ascertain what effect (if any), it had. They concluded that the provision of citric did not appear to attract more heroin injectors to services - perhaps because most of them were already attending needle exchanges. However, it did appear to have a significant positive effect on the number of visits to services. Attendees were taking the same number of syringes at each visit as they had been doing previously, meaning that more sterile syringes were in circulation amongst local heroin injectors. This study was presented by Dr Caryl Benyon at the 2005 National Conference on Injecting Drug Use, and was very positive about the consequences of acidifier distribution, which included increased frequency of use of NSPs. How much citric is needed to dissolve heroin? We have made a video showing how the chemical reaction that takes place when citric acid and heroin are added to water works to view the video how much citric? Click here (opens our youtube channel in a new window). 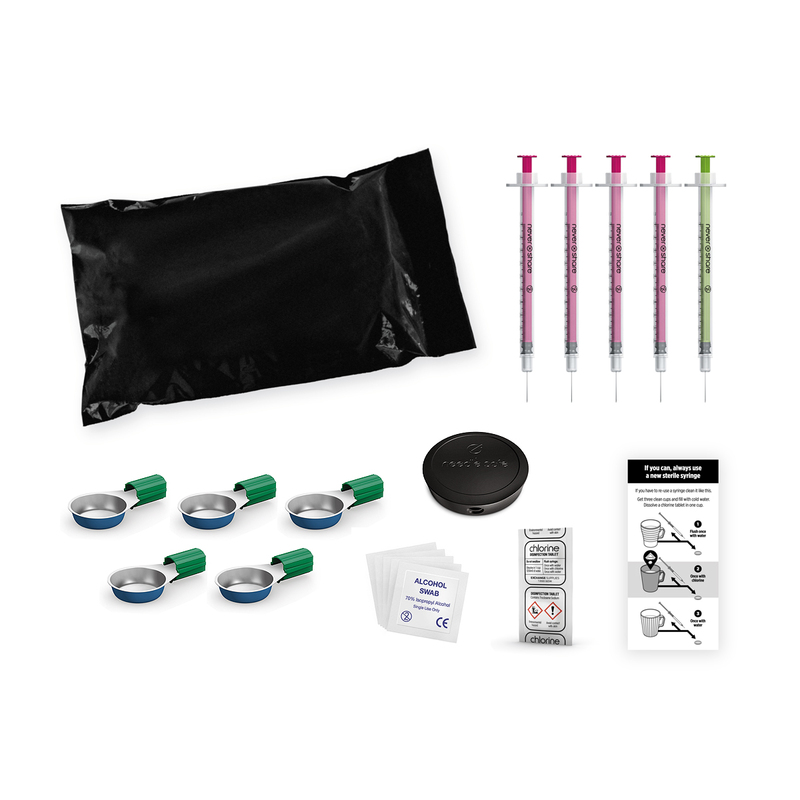 Many injectors re-use syringes - the Centre for Research into Drugs and Health Behaviour estimates that on average across the UK, needle and syringe exchanges are distributing less than one needle and syringe per injector per day. Given that many people inject a number of times a day, it is likely that a large amount of syringes are being re-used. Part of the aim of introducing citric sachets is to increase both the numbers of people attending and the number of visits to needle exchanges. 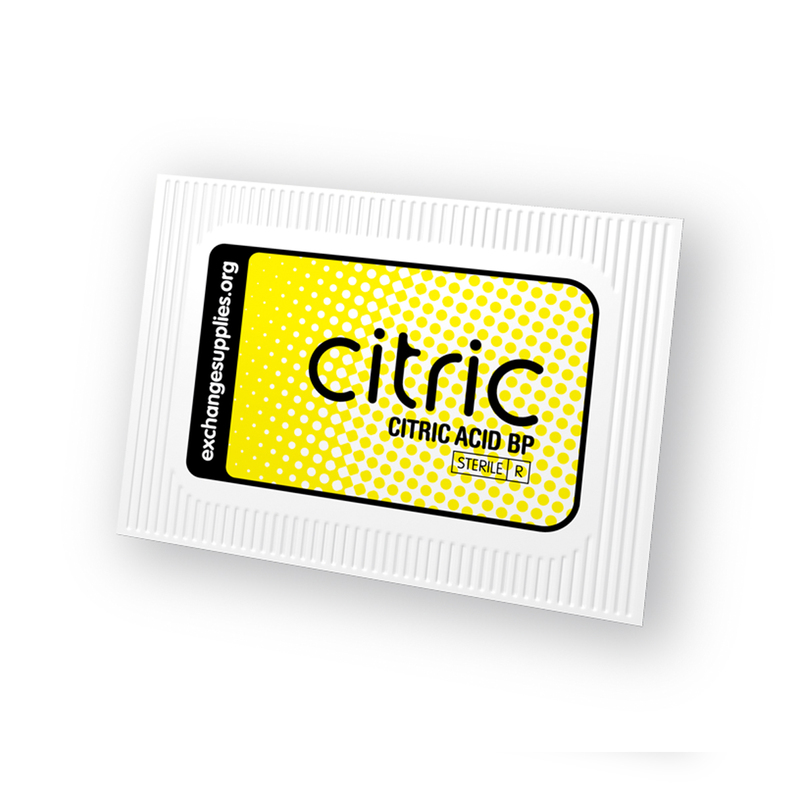 Most agencies currently distributing citric sachets are sticking to a 'one sachet per syringe' rule, and we support this. Where unrealistic limits on the amounts of injecting equipment given out are in place, they should be reviewed.